The Chief Ministers of the Indian states of Punjab and Uttarakhand have jumped onto the Singapore investment bandwagon as they are set to visit the city-state next week for a financial summit. The High Commission of India in Singapore and the Confederation of Indian Industry (CII) are organising the Invest North Summit on September 4, 2018 in Singapore to highlight investment and business opportunities in India’s Northern states, an official statement issued by the high commission read. 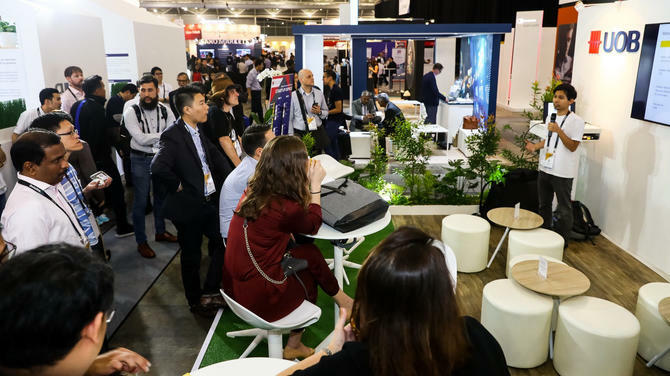 The summit will be held from 9.30 am to 5.30 pm at the Heliconia Main Ballroom, Level 3, Marina Bay Sands Convention Centre in Singapore. Registration will open at 8.30 am. Delegations from the northern states of Punjab, Uttarakhand and Uttar Pradesh, led by Punjab CM Capt Amarinder Singh, Uttarakhand CM Trivendra Singh Rawat and Industry Minister of Uttar Pradesh Satish Mahana respectively, have confirmed their attendance. “Invest North will showcase business and investment opportunities in specific projects and sectors. Most of the priority sectors of development in these States are aligned with Singapore’s strengths, including in areas like infrastructure, logistics, urban solutions, skills development, tourism infrastructure, financial services, digital economy and manufacturing sectors such as electronics, pharmaceuticals, food processing, etc,” the High Commission stated. The event is set to provide interaction and networking opportunities with the Chief Ministers, Minister and key government officials and industry leaders from the region. Capt Amarinder Singh will be leading a high-level team of officers from Punjab in his maiden official visit to the Lion City from September 2 to 5, a top government functionary told Chandigarh-based newspaper Daily World yesterday. 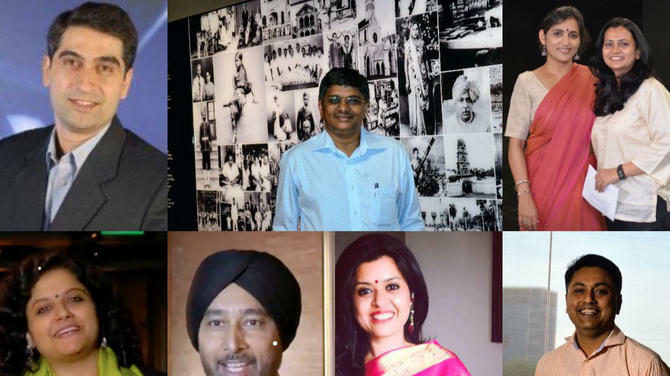 The four top officers include Additional Chief Secretary Investment Promotion, Industries, Commerce, Housing and Information Technology Vini Mahajan, CM’s Principal Secretary Tejveer Singh, Finance Secretary Anirudh Tiwari and Invest Punjab CEO Rajat Agrawal. “Basically, the high-level delegation is going to participate in the North Invest meet being organised by the CII in Singapore. 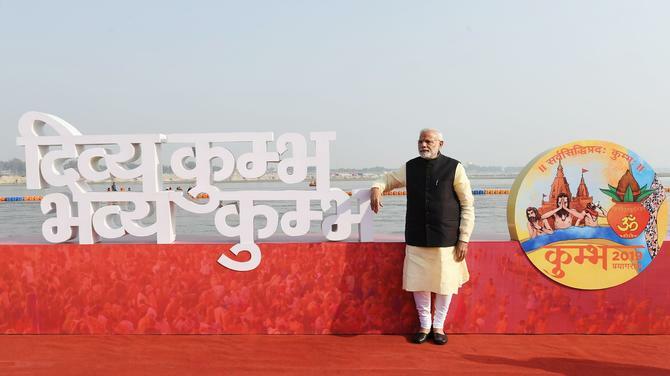 Other states such as Haryana, Uttarakhand and Uttar Pradesh are also likely to participate and the CMs of Uttarakhand and Punjab have already confirmed their participation while the CM’s from other participating states are likely to appoint their representatives for the event,” the functionary disclosed. 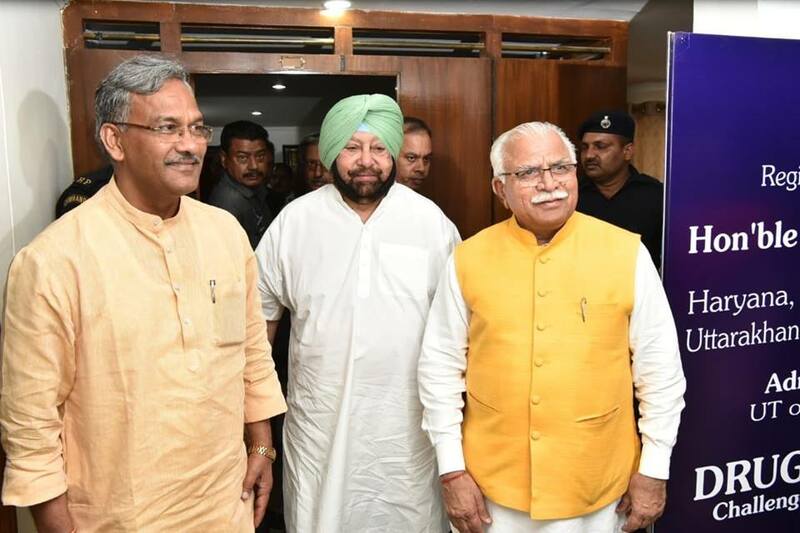 Punjab had recently organised a meet of all industry CEOs in Delhi and NCR region in the national capital, which was addressed by the CM himself as well as the top mandarins of the state government, asking them to consider investing in Punjab. When contacted, Invest Punjab CEO, Rajat Agrawal said that all efforts are being made to woo industries to Punjab. “Efforts are being made at the highest level to bring in industry, getting the necessary policies approved and tweaked for seeking investment,” he said. The summit will explore investment proposals in multiple sectors including city development, city planning, innovations and start-ups, logistics, food processing, financial services and financial tie-ups for the new projects like smart cities in the making. 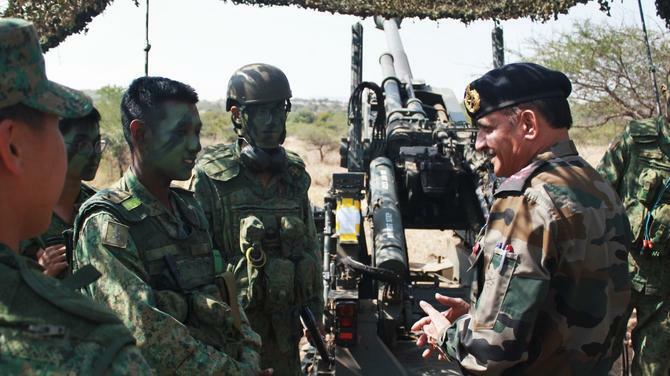 It follows on from the 11th India-Singapore Strategic Dialogue, which concluded yesterday. 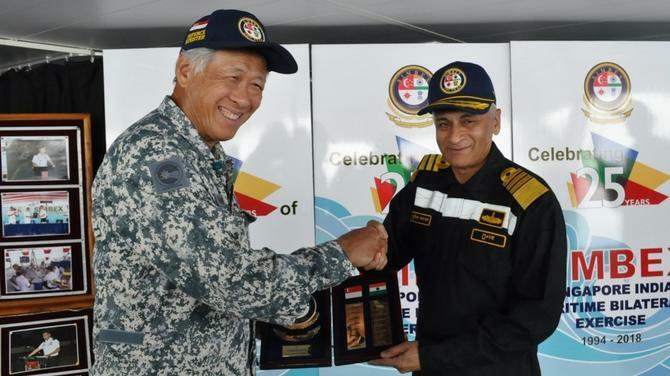 The summit’s aim was “building on progress and identifying drivers for the future course of the strategic partnership” between the two nations, according to the High Commissioner of India, Singapore, HE Jawed Ashraf. 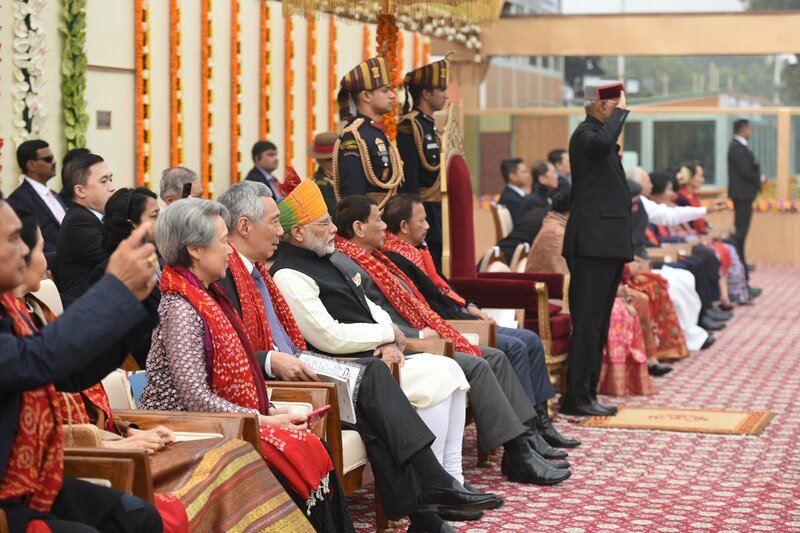 There has been a notable surge in high-level official interactions between Singapore and India in recent years both at the state and national levels, which can be attributed to Indian Prime Minister Narendra Modi’s championing of the ‘Act East Policy’ and determination to develop closer ties with ASEAN, culminating in the government inviting the premiers of all 10 member states as Chief Guests for this year’s Republic Day Parade followed by them attending the ASEAN-India summit in New Delhi. 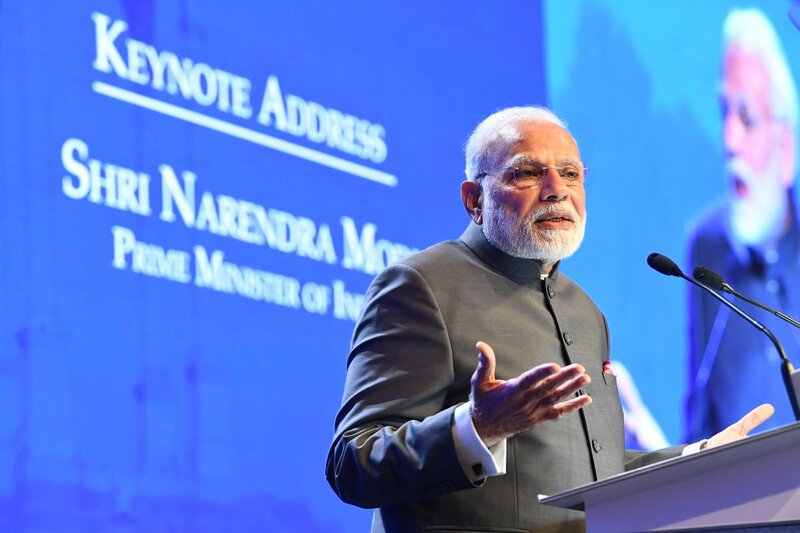 PM Modi was also invited to deliver the keynote address at the Shangri-La Dialogue in Singapore this year during a fruitful three-day visit to the island nation from May 31 to June 2. 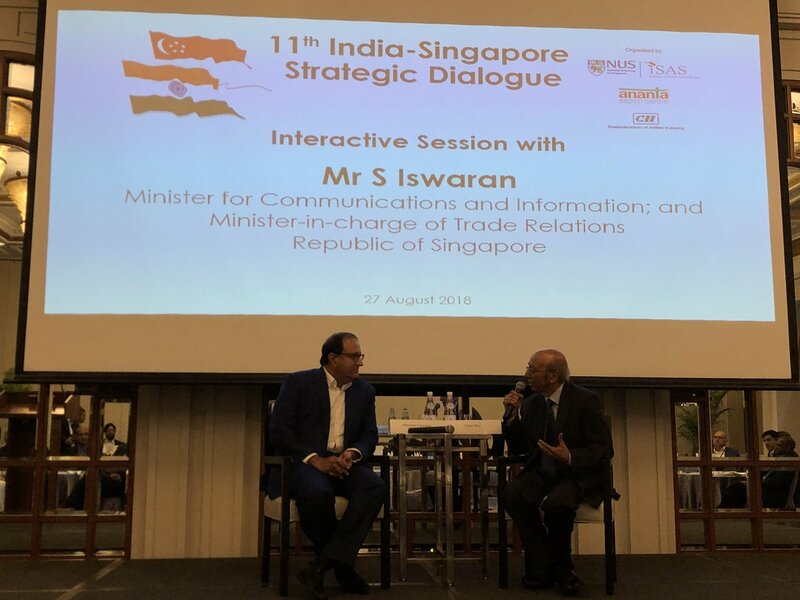 The exchanges between the two nations have gone far beyond official government visits, expanding into the cultural, economic and social arenas fuelled by the sizeable Indian diaspora settled in Singapore. Following the announcement of the new government policy, the first-ever overseas Pravasi Bharatiya Divas (PBD) was organised in Singapore in January, with Indian External Affairs Minister Sushma Swaraj delivering the keynote address and Roads and Transport Minister Nitin Gadkari also in attendance. 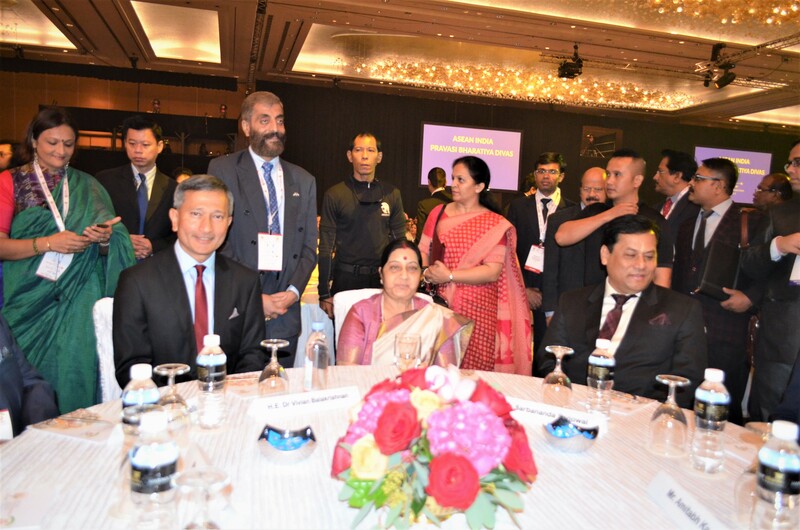 Reciprocally, Singapore’s Prime Minister Lee Hsien Loong, Minister for Foreign Affairs Dr Vivian Balakrishnan, Defence Minister Ng Eng Hen and Minister for Commerce and Information S Iswaran are among Singapore government officials who have made official visits to India in the past year for summits, bilateral talks, temple trips and other reasons. The regular flow of high-level delegations has led to fostering sturdier diplomatic and economic ties, with Singapore PM Loong announcing today that a conclusion for the Regional Comprehensive Economic Cooperation (RCEP) agreement, which India has been endorsing heavily over the past two years, “was in sight”. Capt Amarinder and Mr Rawat are the latest in a long line of Indian chief ministers making the journey to Singapore. 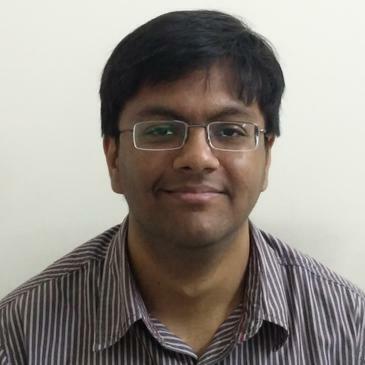 As far back as May 2017, Haryana CM Manohar Lal Khattar oversaw the signing of five major Memoranda of Understanding (MoUs) covering an intention to invest in projects worth INR 180 billion or over SGD 3.8 billion in his first visit to Singapore during an investment road show held in the Shangri La Hotel, which was attended by leading entrepreneurs, captains of industries across sectors, bankers and consultants. CM of Maharashtra Devendra Fadnavis led a delegation comprising senior officials of the state government to the island nation for a visit to promote economic partnership between Singapore and the state which accounts for 15% of India’s GDP; 25% of Indian exports; and 30% of Foreign Direct Investment (FDI) into India in September 2017. Assam Chief Minister Sarbananda Sonowal had a hugely successful road show during the PBD this January, where he drummed up interest in investing in the state, highlighting its close proximity to ASEAN member states such as Myanmar and Thailand. "Prime Minister Narendra Modi has put the Northeast at the heart of India's Act East Policy," Sonowal said while addressing a session on ‘Northeast India as ASEAN's Gateway to India’ at the gathering of the Indian diaspora. Finally, Andhra Pradesh CM Chandrababu Naidu has become a regular visitor to the Lion City over the past year in his efforts to encourage Singapore investment into the building of Amaravati, his state’s new capital city. His most recent visit in July was to participate in the world cities summit and showcase the potential of the new capital. Overall, Singapore is being held up as a fountainhead for financial investment as well as a provider of technical expertise for various infrastructure projects in India and with the upswing in bilateral cooperation, the delegations for the upcoming visit will clearly be looking to strike while the iron is hot and get a cut of the financial pie for their respective states.